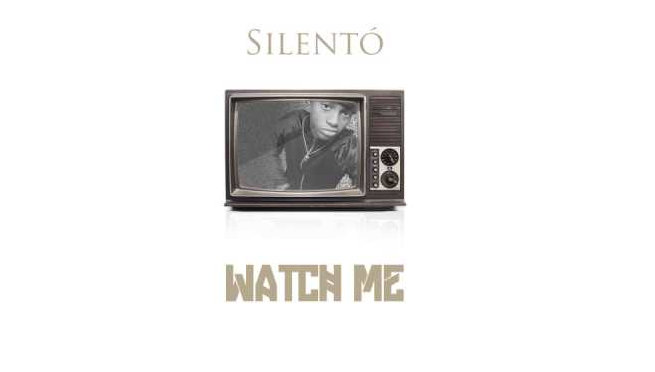 This is Watch Me by a young and talented musician by name Silento. 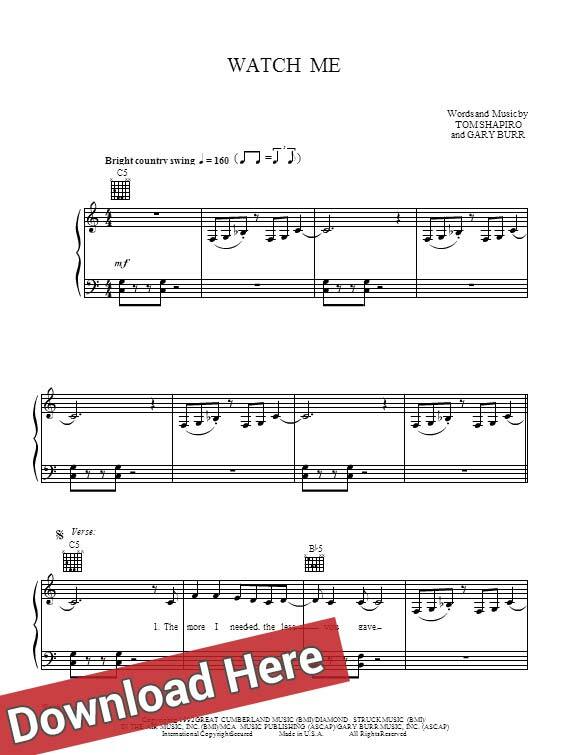 This song has been featured on Billboard Hot 100 for weeks now. It was released on January 26, 2015 on Youtube.